Asking this question is like asking why it’s necessary to wear the good postpartum underwear for postpartum bleeding. Isn’t it? Nutrition accelerates the process of healing and improves energy levels. As you continue to consume a well-balanced, healthy diet, you’re allowing your body to heal quickly. 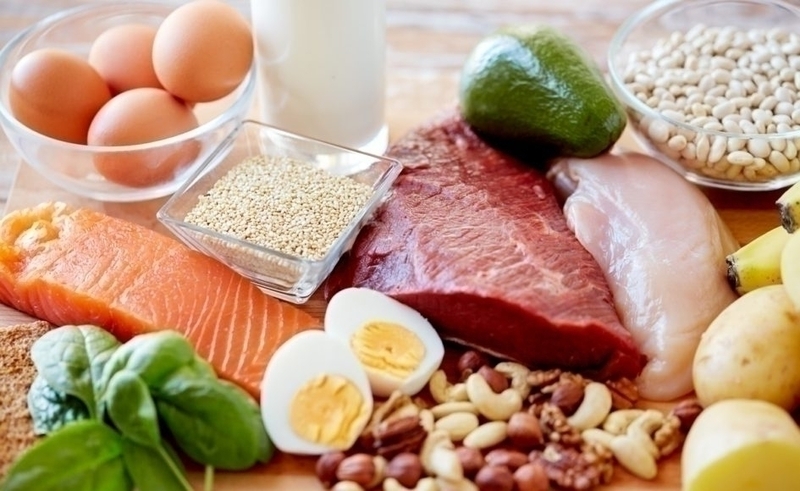 Such a diet includes an optimal content of iron, carbohydrates, vitamins, and proteins. 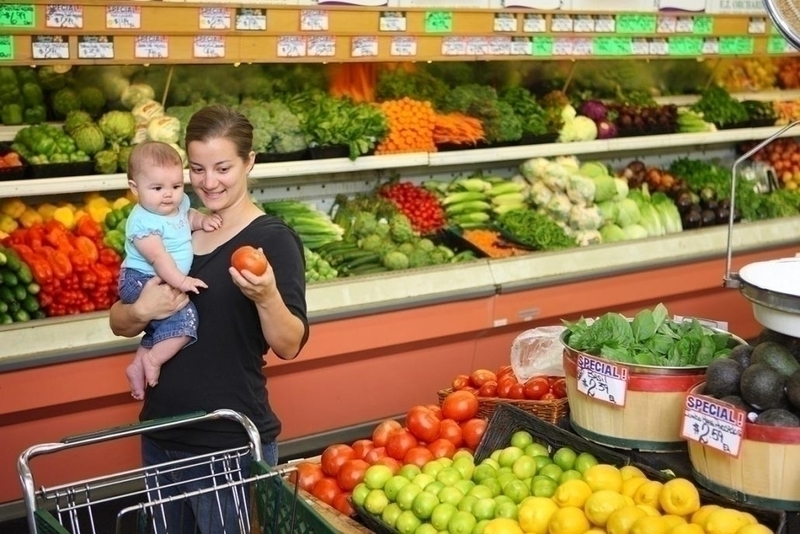 Breastfeeding mothers demand extra 500 calories on a daily basis. The intake of calories should not fall below 1800 per day. So let’s get to the part where I discuss the ideal diet after cesarean birth. Below are all essential elements your body requires after a C-section delivery. What should we eat after C-section delivery? It’s important to consume foods that don’t cause constipation and gas. With that in mind, avoid fried items, carbonated drinks, and pasta. Instead, go for warm soups, yogurt, broth, and cottage cheese. These are highly nutritious and easy on the digestive tract as well. What proteins do is encourage the development of fresh, healthy cell tissues. This means that they contribute to speeding up recovery. In that case, don’t hesitate to devour nuts, dried beans, peas, meat, dairy foods, chicken, eggs, and fish. Protein shakes are also an excellent idea! It’s the nutrient responsible for combatting infection. Along with accelerating healing! The antioxidant properties help in repairing damaged tissue. So you can incorporate veggies like tomatoes, sweet potatoes, and broccoli into your daily diet. And fruits like melons and papayas. Regaining lost blood and maintaining hemoglobin levels are essential after childbirth. 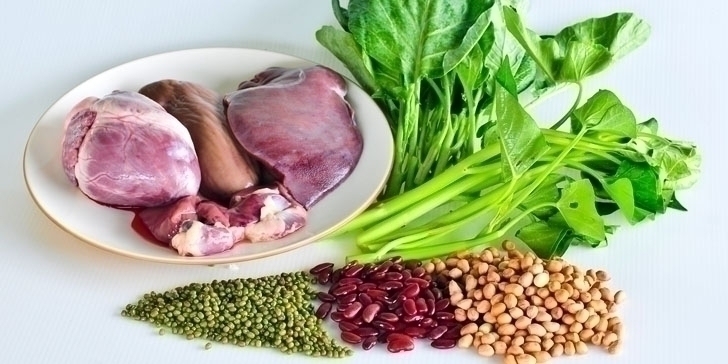 And to perform those tasks, your body and its immune system need iron. Foods with an iron-rich content include oysters, dry fruits, dried beans, red meat, egg yolk, and fig. But please remember that excessive iron tends to cause constipation. So keep the consumption minimal. The primary job of calcium is to strengthen bones. While the secondary duty involves relaxing the muscles! Along with preventing blood clots and osteoporosis! So don’t think twice before adding spinach, kale, tofu, cheese, yogurt, and milk to your regular meals. After childbirth, you have to go through constipation. What does that mean in the case of a cesarean delivery? It implies that this constipation might exert some strain on your incision wound. 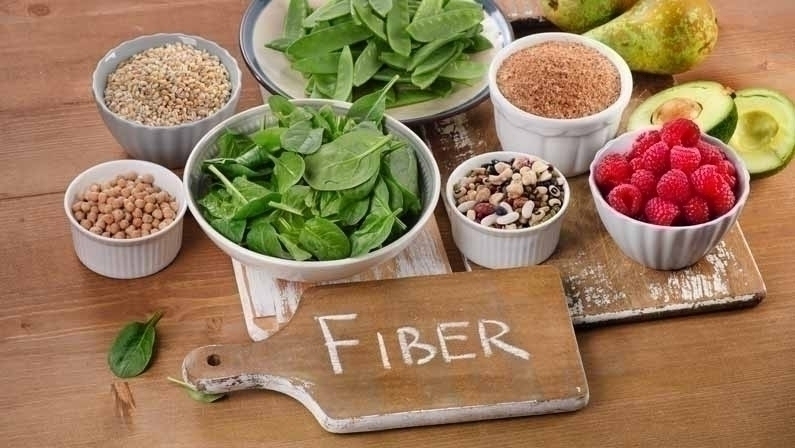 So it’s necessary to consume fiber on a daily basis. That means eating raw vegetables and fruits. 1. 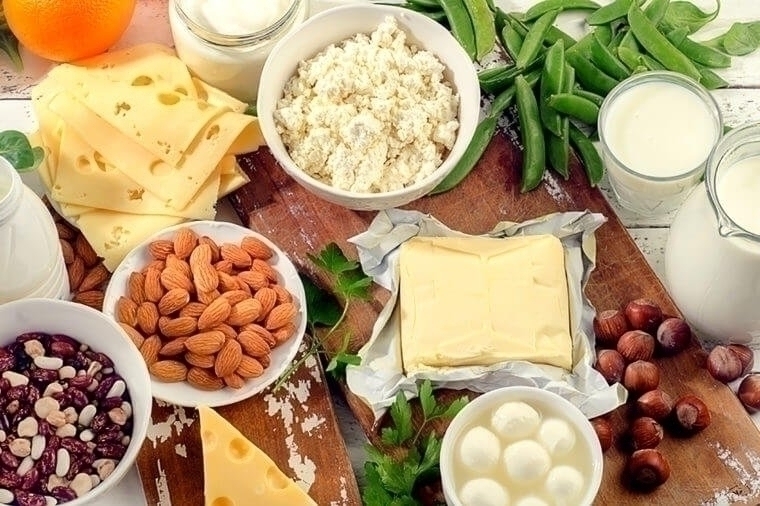 Dairy Products (Low-Fat): These contain tons of calcium, protein, and Vitamin D and B. 2. Whole Grains: This includes brown pasta, wheat, brown rice, and brown bread. They help in boosting energy levels while also delivering essential vitamins and nutrients. 3. 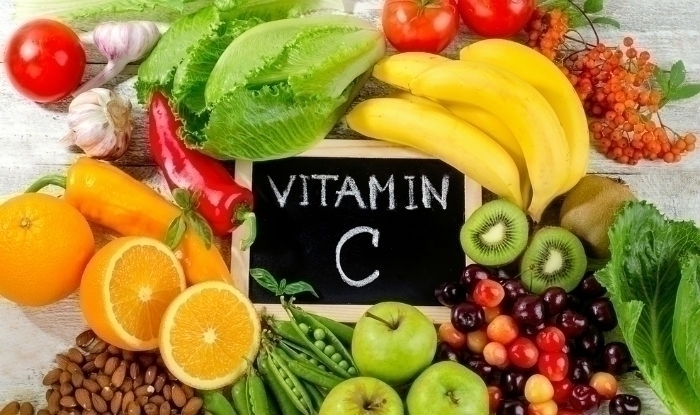 Vegetables and Fruits: The latter involves Vitamin-C rich citrus fruits. Along with antioxidant-packed blueberries! And the former mainly consists of green veggies. Such as lotus stem, pointed gourd, broccoli, spinach, beans, and fenugreek leaves. 4. 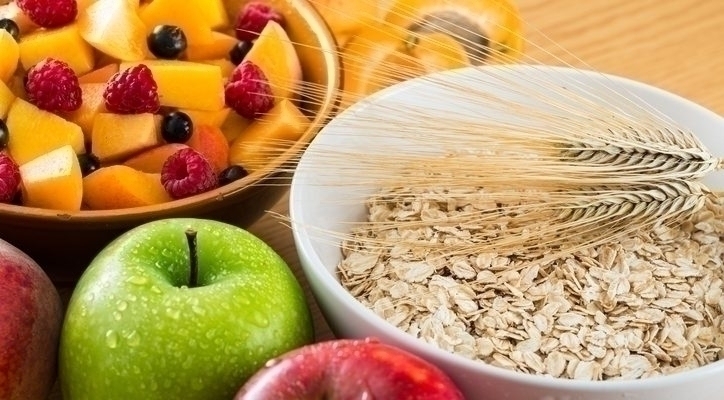 Oats: They are the greatest source of fiber, carbohydrates, calcium, and iron. That means goodbye constipation. You can choose to devour oats with chopped-up pieces of mango, banana, and apple. 5. Pulses: Pulses are nothing but proteins. They contain a rich amount of fiber, minerals, and vitamins as well. So it’s advisable to include easily digestible pulses like green gram and lentils into your diet. 6. Almonds: These you can consume in many forms; shakes, soaked, raw, and more. Almonds are such that they benefit both your health and beauty. Thanks to the presence of fiber, Vitamin E and B12, and carbohydrates. Along with minerals like manganese, potassium, zinc, calcium, and copper! 7. Garlic and Ginger: The latter offers excellent anti-inflammatory properties. And the former promotes digestion and contributes to reducing weight. So there’s no harm in adding a bit of both (in paste form) when cooking meals. 1. Carbonated Drinks: They cause tremendous amounts of gas and digestive discomfort. 2. Caffeinated Drinks: Tea and coffee consumption should be kept to a minimum. And that’s because both offer diuretic properties. 3. Alcohol: It goes without saying that alcohol impairs milk production ability. In fact, alcohol also leads to the formation of developmental problems in the child. 4. Gas-Inducing Vegetables: These include lady’s finger, onions, cauliflower, and cabbage. 5. Fried Foods: It’s only logical to state that fried foods are not the easiest to digest. Particularly during the first few weeks after childbirth! They have the ability to give rise to gas, burns, and indigestion. 6. Rice: Eating rice after C-section is not a good idea, especially in the case of diabetic mothers. Rice consists of an increased blood sugar level. And this might prolong the healing of the incision wound. Instead, go for brown rice. If you want access to a proper diet after C section to lose weight, this is the right place to start. Don’t set unrealistic dietary goals. Just keep in mind that everything in moderation is fine. Promote your healthy eating habit and keep the unhealthy one in check. That’s all you need to focus on. And don’t forget to get moving. Exercise is a great way to lose those extra pounds. But only when your doctor gives you a go-ahead! So I hope you found the post useful. I tried to list as many vegetables, fruits, and other foods as possible. I didn’t want to bombard you with a lot of stuff. It’s better to keep it simple! Thank you for reading. Do come back for more! 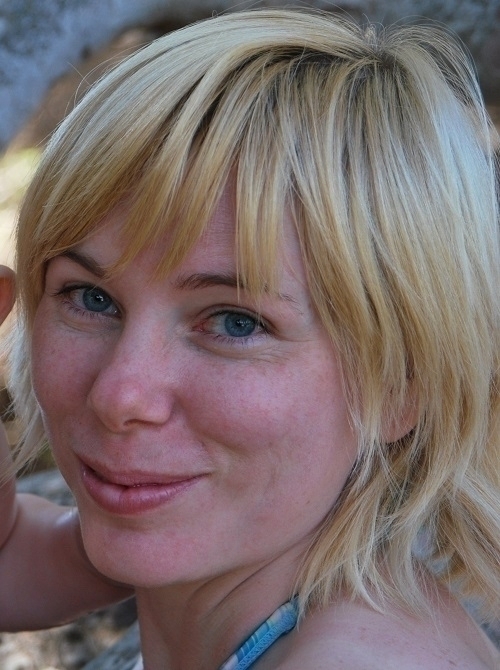 ​Barbara Davis wanted Mom Trusted Choice to be a personal blog. But her goal was to provide information on a large-scale basis as well. So she writes articles revolving around popular pregnancy and motherhood related topics. Davis also shares her personal experiences. These are present in the form of useful tips, detailed product reviews, comprehensive guides, etc.